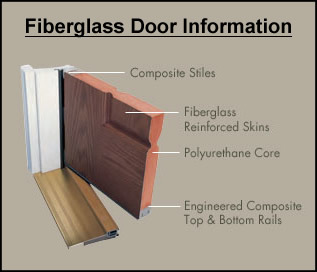 If you are choosing an entry door, then you have 2 options: Wood or Fiberglass. 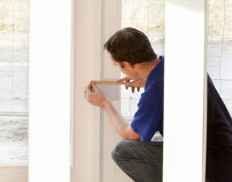 Wood doors have a classy look and are a natural insulator. They have a sturdy heavy feel to them and are a good choice for areas that have a mild climate.